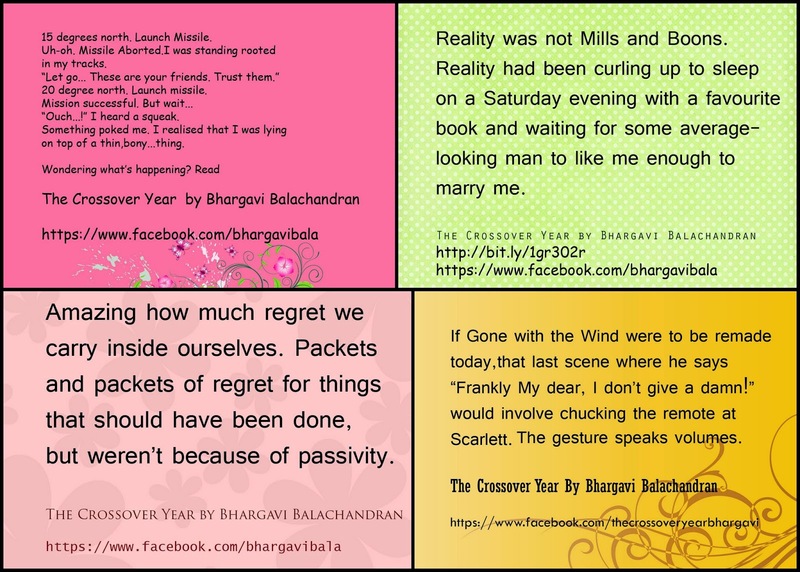 Thanks to the author, Bhargavi. She sent me the first two chapters for a sample read. It had 33 pages and I thoroughly enjoyed. Anu, the protagonist, is both witty and funny. The narrative flowed with ease and I liked the writing style as well. Looking forward to read the book! Grab the copy and enjoy the read! 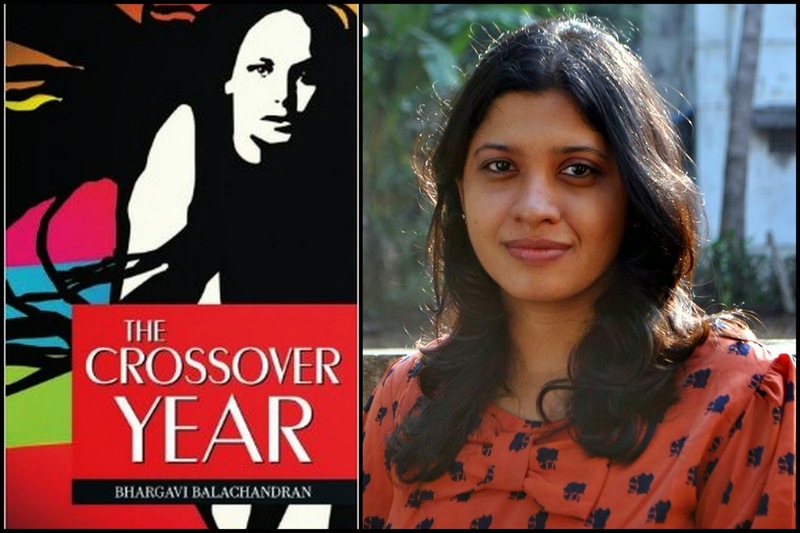 PS: Thanks Bhargavi… Glad to be a part of your book promotion! Yup! It sounds like a promising chicklit too...!